Create beautiful Lead Captures and Email Marketing Campaigns in minutes - even if you have zero technical skills. 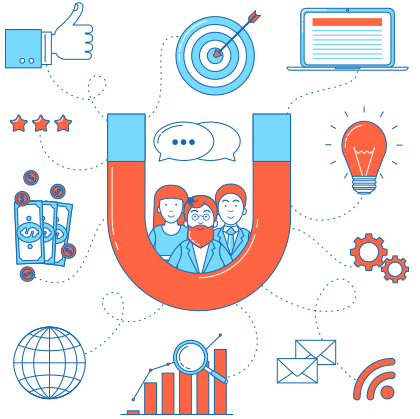 Rocket Responder is the premier choice for marketing professionals that want all their marketing needs under one roof, without paying the astronomical costs that other services charge. It has all the power and functionality you will need to create stunning lead capture pages and forms. 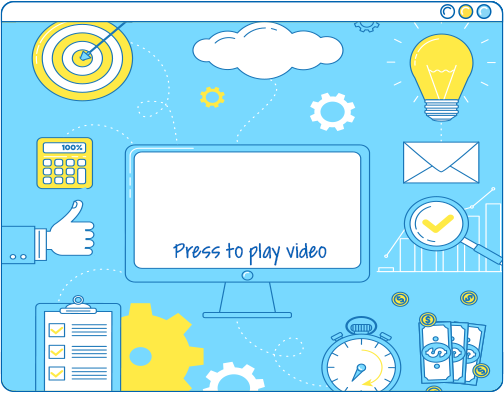 Along with email marketing automation, built right into your capture pages. And best of all….It’s the easiest tool you will ever use! Take a look around and try us free for 30 days! RocketResponder is an all-in-one email marketing suite that does the heavy lifting, so that you can spend more time on your business! 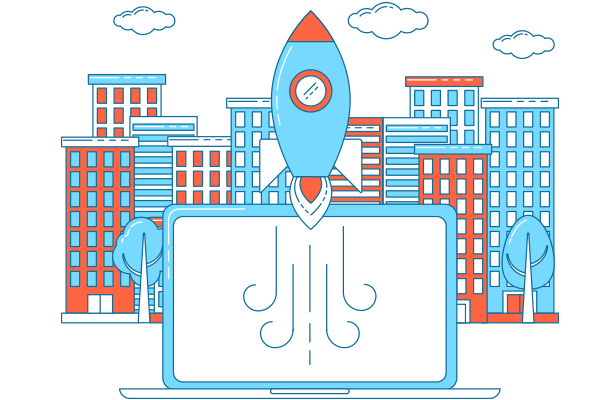 From lead capture pages, forms and a fully featured autoresponder service, RocketResponder is perfect for every marketer, in any niche, from any industry! We built this system with you in mind! We wanted you spend less time trying to figure out HOW to use our system, and more time actually using the tools that are included. Simplicity and ease of use are what you get with the Rocket! Other services charge you hundreds if not thousands of dollars a month and give you access to only a fraction of what is included with RocketResponder. For $20 a month, you get access to everything the Rocket has to offer. No fine print! Ever! RocketResponder makes it super easy to not only communicate with the right people with the right message at the right time but to look great doing no matter what your design or technical level is. We tried them all — Constant Contact, MailChimp. When we found RocketResponder, it was easier for us to use and the price was better than anything out there. We’ve increased our sales from 20–25% since we’ve implemented RocketResponder and would never look back. 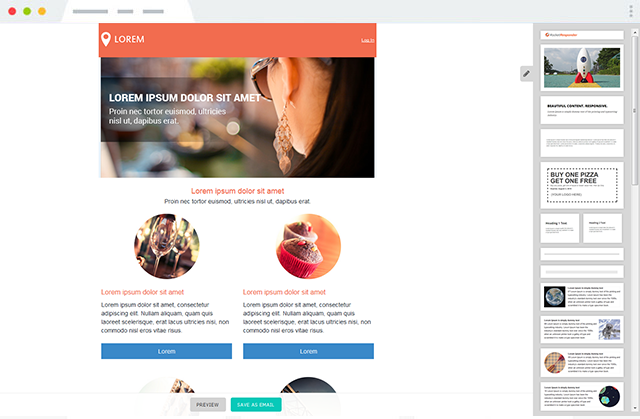 You will love our new drag-and-drop template system that makes your lead capture and emails look absolutely amazing. No matter how much time you take in crafting the perfect lead page or email, words on a blank page can often look dull and boring, however RocketResponder’s visually-stunning templates will display your winning words to maximum effect. Try it yourself 30 days free. Join 7,000+ others around the world who are increasing their ROI with RocketResponder.